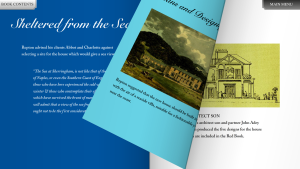 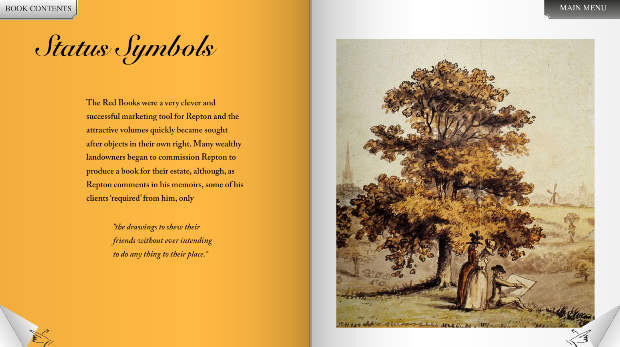 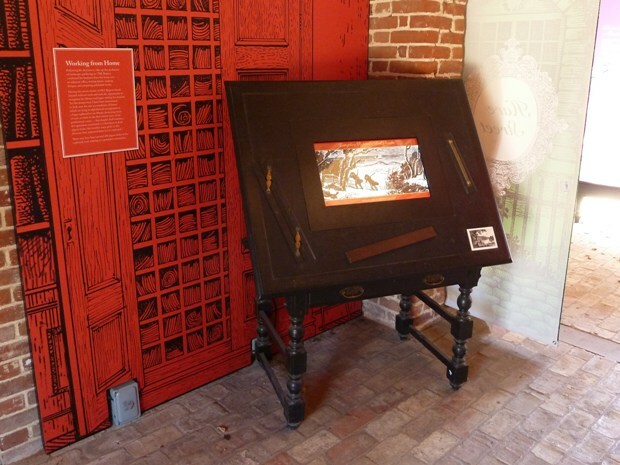 As part of the Humphry Repton Exhibition at the National Trust visitor centre at Sheringham Park, Ugly Studios were commissioned to create a touchscreen interactive which would allow visitors to learn about the famous Red Books in which Repton presented his designs to clients. 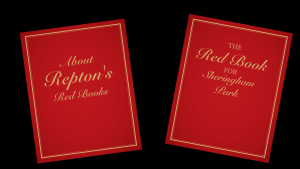 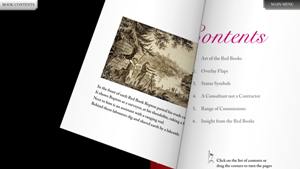 We designed the touch-screen as a reading desk with two interactive books; one about Repton’s Red Books in general and one specifically about the Red Book for Sheringham Park. 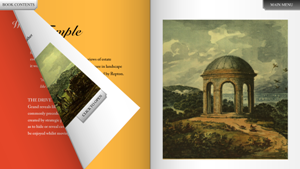 Both included digital versions of Repton’s watercolour ‘reveals', his system of overlaying text and watercolours to show 'before' and ‘after' views. 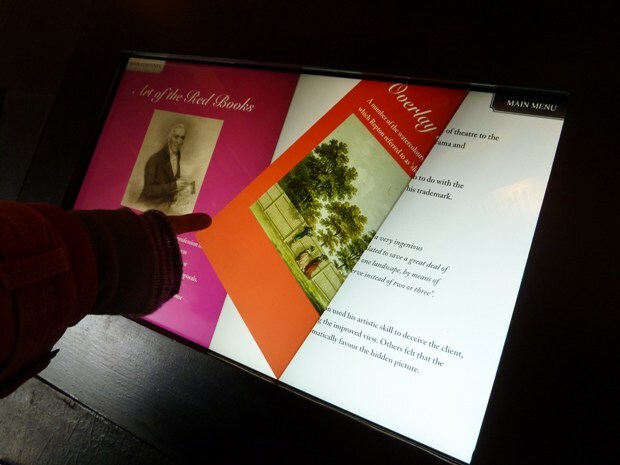 Despite its original intention as a year-long exhibition only, the Humphry Repton display and its touchscreen interactive are still in place at Sheringham Park and open for visitors. 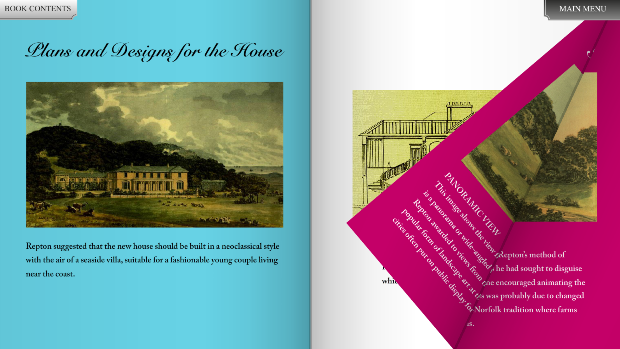 Ugly Studios have also just completed a short film based on the exhibition, which is now available to view online.